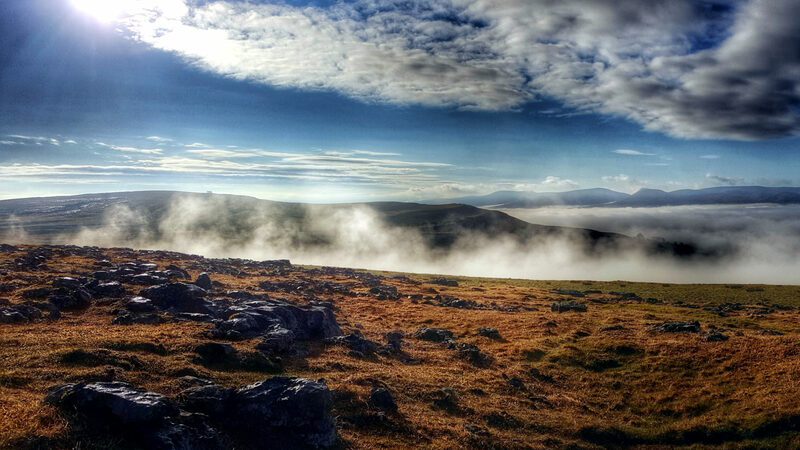 Then this is the course to choose. All participants will have the skills and knowledge to provide Emergency First Aid treatment to casualties in a prompt, safe and effective manner. 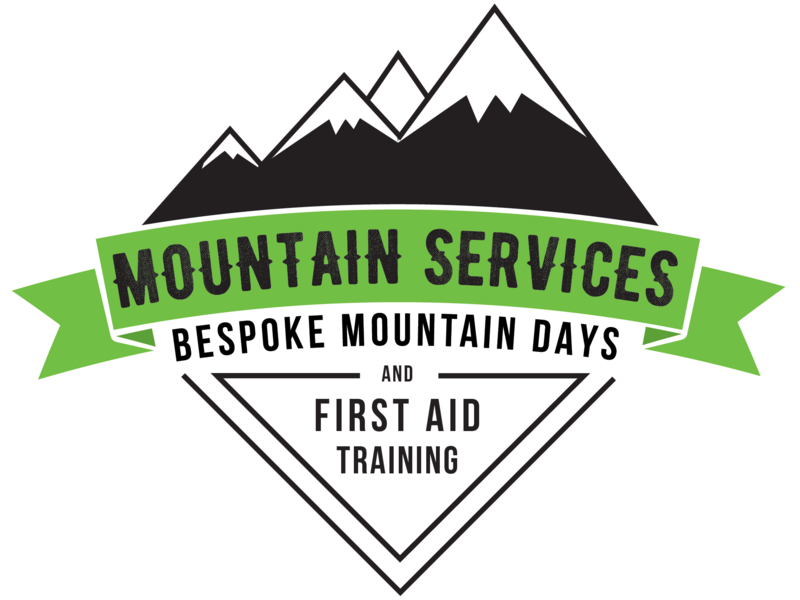 Mountain Services EFAW course is a full 8 hours - many EFAW courses are 6 hours which is the bare minimum required by the HSE.